A native of Western Pennsylvania, Dr. Joe (as his patients call him) discovered and pursued a career in Chiropractic after a severe neck injury during a high school sporting event that lead to several other health issues. Not only did Dr. Joe experience neck pain but he also later suffered from chronic fatigue syndrome and a weakened immune system leading to chronic sickness as a teenager. Once under Chiropractic care, Dr. Joe became a "Chiropractic Success Story" when his health issues were corrected by a Chiropractor. By becoming a Doctor of Chiropractic he could then set the goal to help heal others in the same way that he was helped by Chiropractic. Dr. Joe believes that "dis-ease" of the body can be caused by several different reasons and doesn't believe in the treatment of symptoms alone. Dr. Joe believes that his patient need "care" not "treatment" of the body as a whole. He believes that it is important to look to the spinal structure and nervous system first because of its overall importance in how the body functions to allow the body to heal naturally, without drugs. Dr. Joe primarily utilizes the Gonstead Method of Chiropractic, which is an approach that addresses each patient as an individual. Each patient is given their own specific and thorough assessment to find the cause of their issues or problems. Once the cause of the problem is detected it is corrected through precise and gentle spinal or extremity adjustments. Dr. Joe attended Penn State University for his undergraduate prerequisites for Chiropractic school. He then earned a bachelor's in science from Excelsior College. 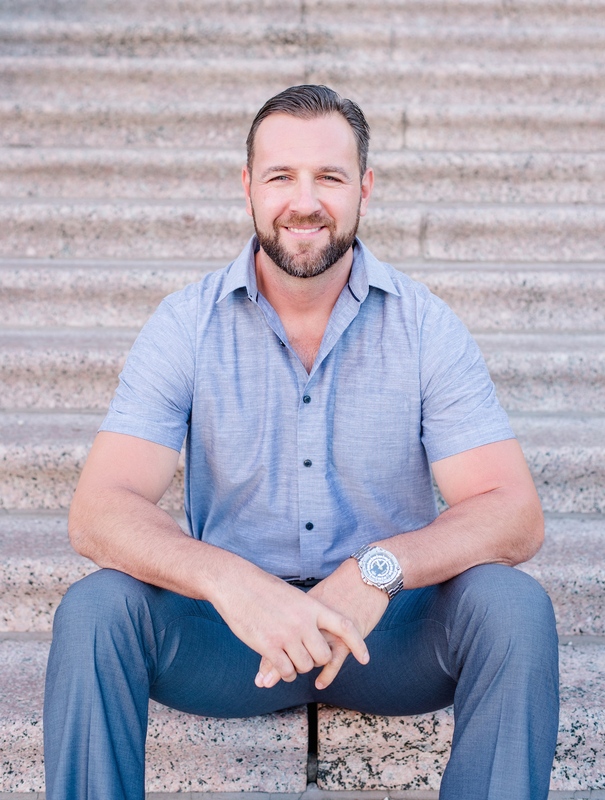 He completed his Chiropractic education at Sherman College of Straight Chiropractic in South Carolina in 2002 where he became Nationally Board Certified by the National Board of Chiropractic Examiners at the age of 24. He later completed further training in Sports Chiropractic through New York College of Chiropractic and is currently a Certified Chiropractic Sports Practitioner by the American Board of Chiropractic Sports Physicians. He continues his education and stays current by attending cutting edge seminars in chiropractic, nutrition, sports injuries, and more. Dr. Joe has spent his first 11 years in group practice, exclusively practicing the Gonstead Method of Chiropractic in State College, Pennsylvania near Penn State University. He now resides in Burleson, Texas with his wife, Jess, daughter Lennon and their dogs Bella and Howie. He is currently in solo practice in Joshua, Texas and is the owner and Chiropractor of Joshua Spine and Health Center, P.C..